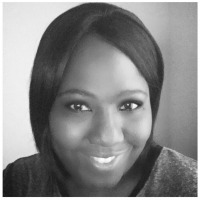 Regina Swanson is an urban romance writer living in Dallas, Texas. She writes under Royalty Publishing House. She is the author of over seventeen novels. Her Catalog of books are currently available in kindle and paperback format on Amazon and Barnes & Noble. She is the author of the best selling series My Husband's Other Women and Regret the Day I Said Yes. Regina has a fast-paced writing style that is loaded with realistic drama. Readers can easily see themselves or someone they know in the personalities of the characters that she creatively brings to life. Once you read a Regina Swanson novel you will understand why she is quickly becoming everyone's new favorite author.